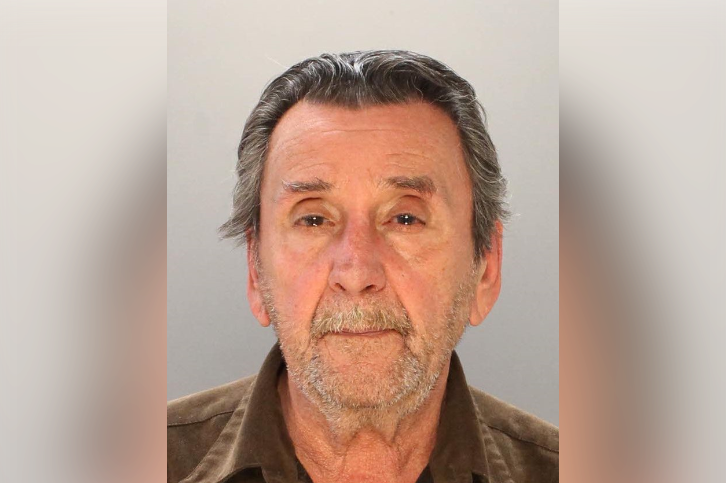 Richard Moreton allegedly kept his brother, who is blind, inside a trailer in Frankford that had no running water or bathroom, Philadelphia police said. Moreton is charged with neglect of person, unlawful restraint and related offenses. A Philadelphia man responsible for taking care of his brother, who is blind, allegedly kept his sibling in a trailer without basic living amenities, police said. Officers responded to the 4700 block of James Street in the city's Frankford neighborhood around 5:07 p.m. on Monday. Authorities had received a tip from a concerned citizen that the blind man, 66, was being held against his will by his brother. There, police allegedly found the blind man inside a trailer that had no running water, bathroom or electricity, reports stated. The man found in the trailer was taken to Frankford Hospital and his brother, Richard Moreton, 74, was arrested. Moreton has been charged with neglect of person, unlawful restraint and related offenses.